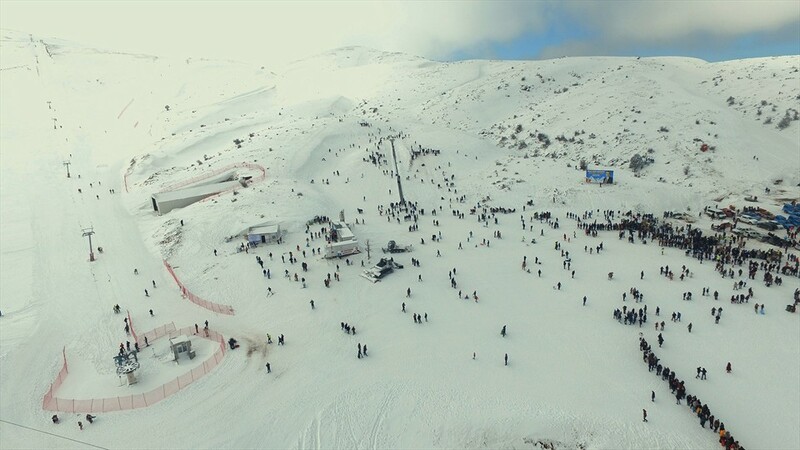 Thousands of citizens enjoyed the Denizli Snow Festival held by Denizli Metropolitan Municipality at Bozdağ, at an altitude of 2,420 meters in Nikfer Neighborhood of Tavas District. 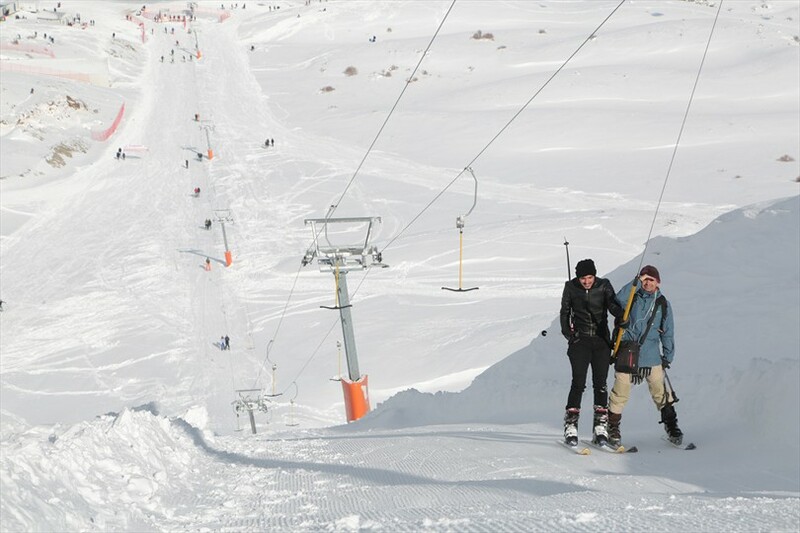 After the Cable Car and Bağbaşı Plateau, this time, citizens could enjoy the snow and the beautiful landscapes from a very high altitude at the Denizli Snow Festival held at Bozdağ. 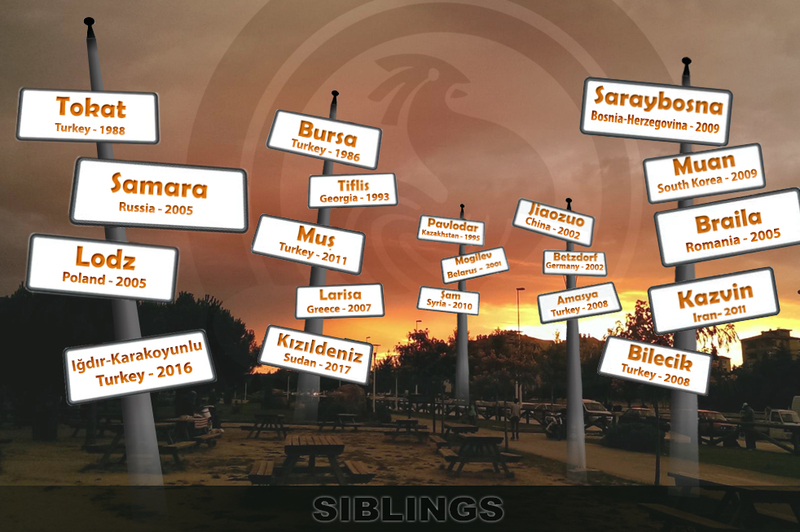 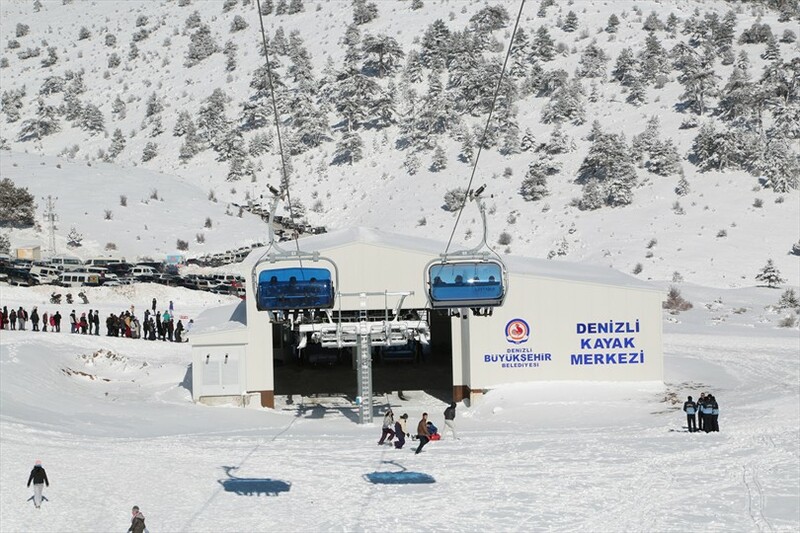 Denizli Ski Resort, one of the huge investments of Denizli Metropolitan Municipality for the city to get more advantage from the alternative tourism resources, hosted once again the enthusiasm of the Snow Festival. 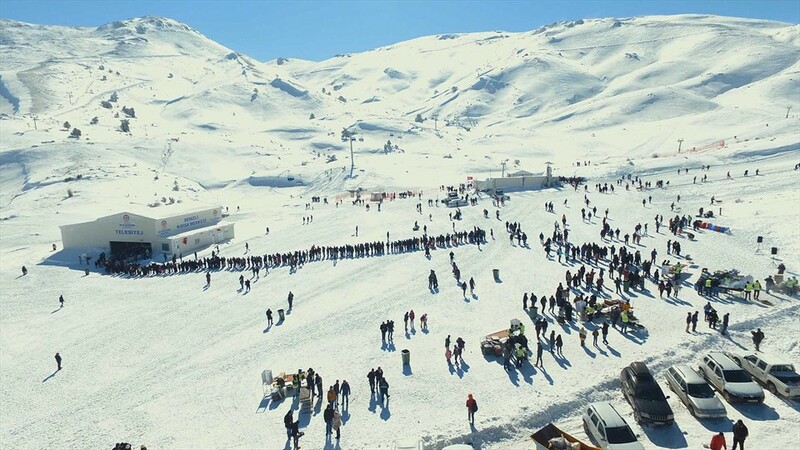 On Sunday, thousands of citizens flocked to Denizli Snow Festival held at Bozdağ, at an altitude of 2,420 meters in Nikfer Neighborhood of Tavas District. 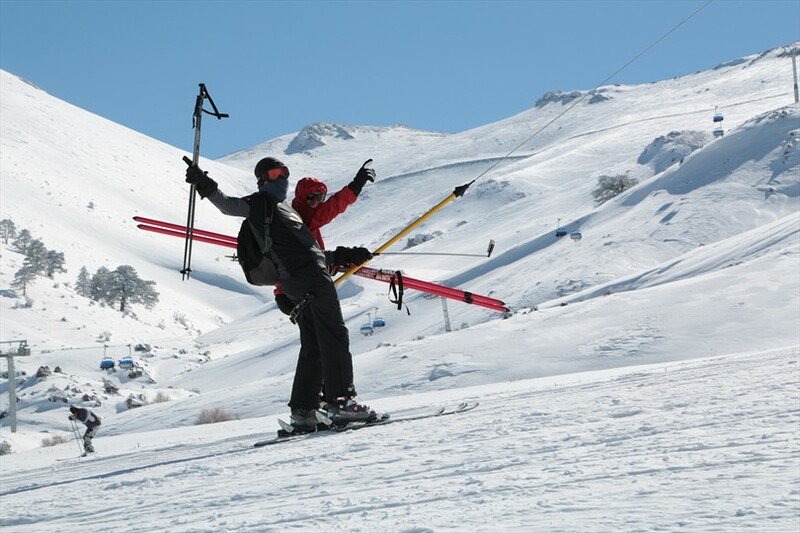 From the early hours of the morning, various skiing and sledge competitions took place at the festival. 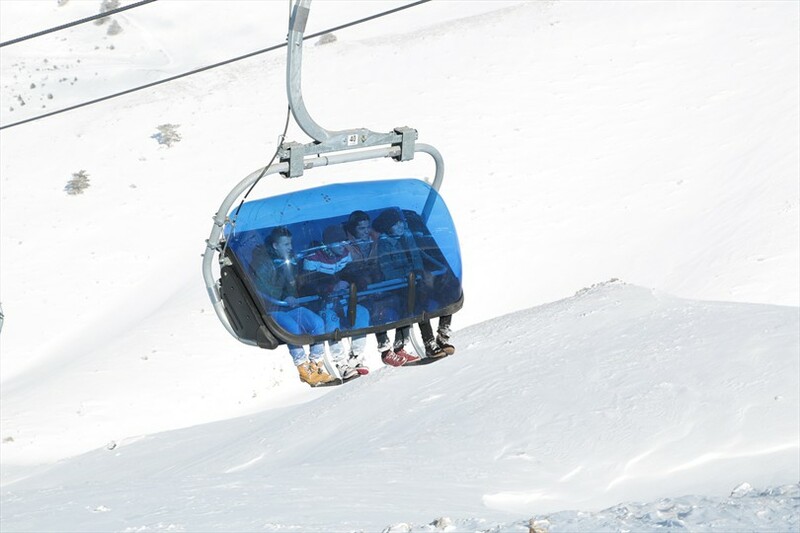 Metropolitan Municipality served tea and the indigenous tarhana soup, and the mechanical facilities were free of charges for all the citizens. 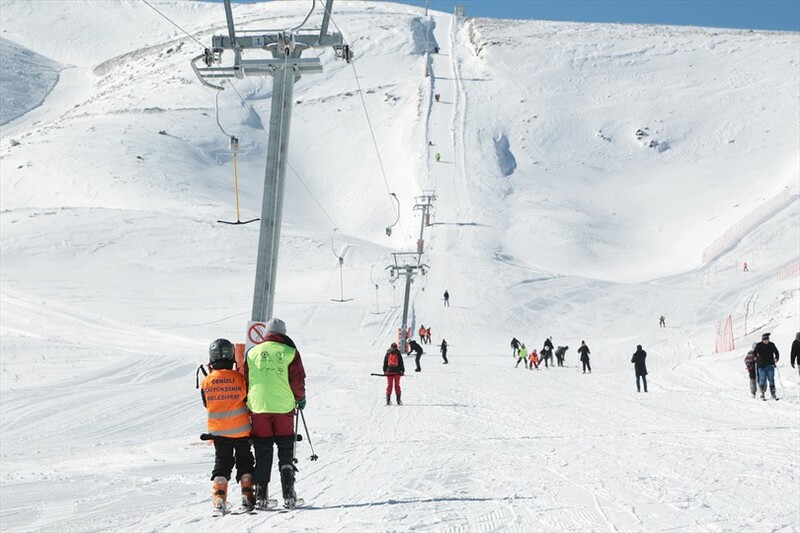 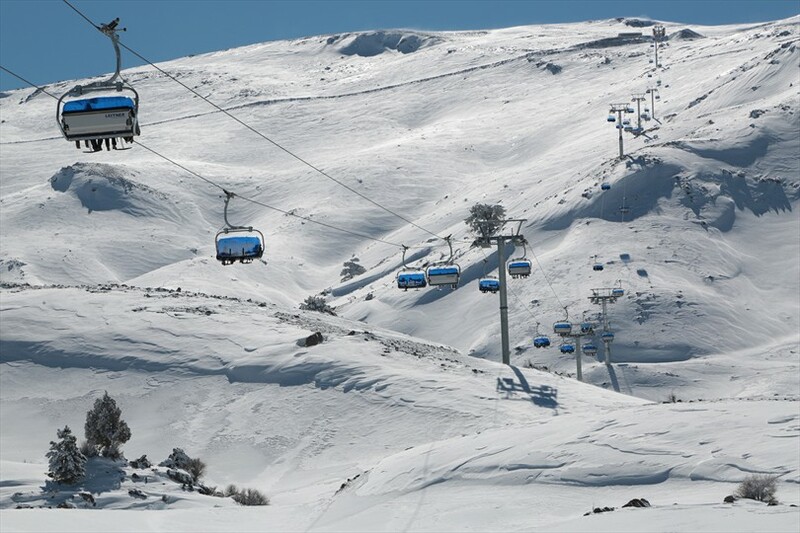 Thus, Denizli citizens had the opportunity to see the spectacular landscapes climbing the mountain ridge Bozdağ by the chair lift, and the amateur and professional skiers had the opportunity to climb the slope by the ski lift. 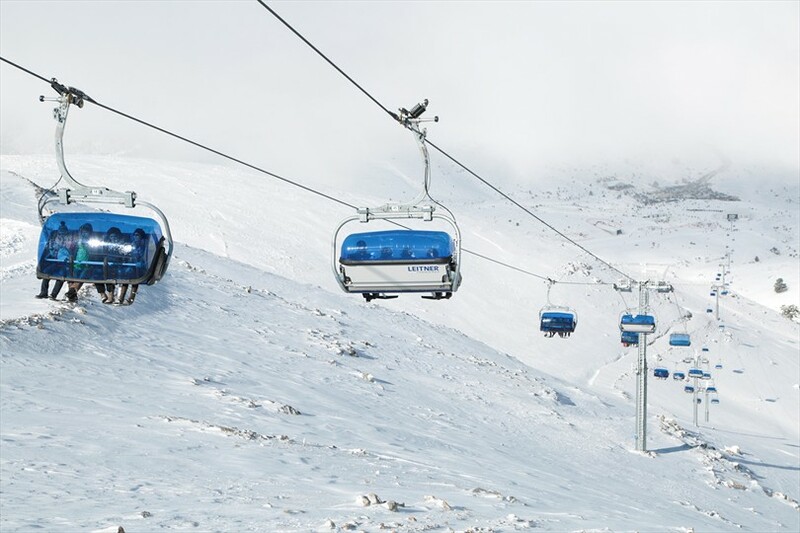 After the Cable Car and Bağbaşı Plateau at an altitude of 1,400 meters in the city center, this time, thousands of citizens could enjoy the snow and the beautiful landscapes from a very high altitude of 2,420 meters, at the Denizli Snow Festival held at Bozdağ. 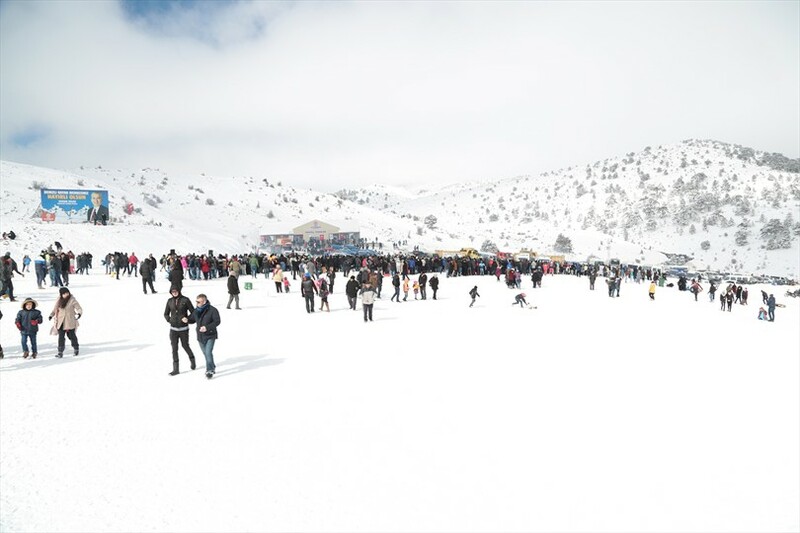 Thousands of Denizli people of all ages joined the Denizli Snow Festival where Denizli Metropolitan Municipality served for free bread, sausage, pickle juice and hot drinks for citizens during the festival. 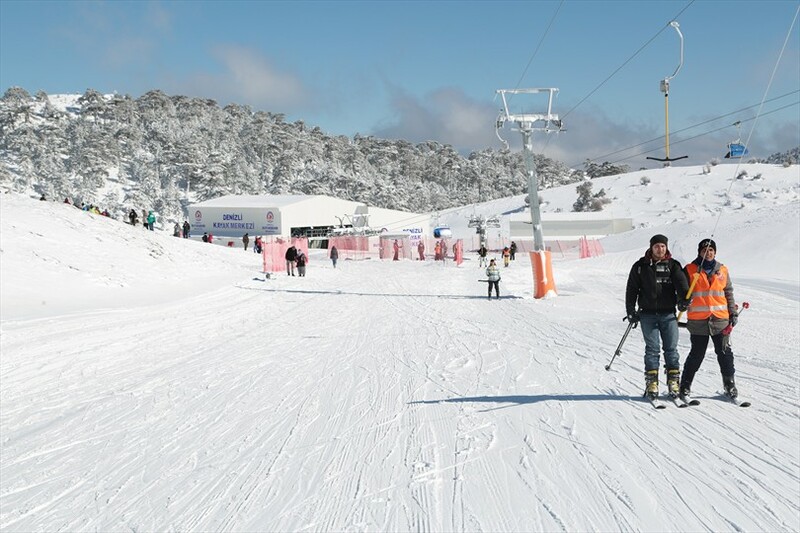 Skiing and sledge competitions took place at the festival for the professional and amateur skiers who came in a large number at the festival. 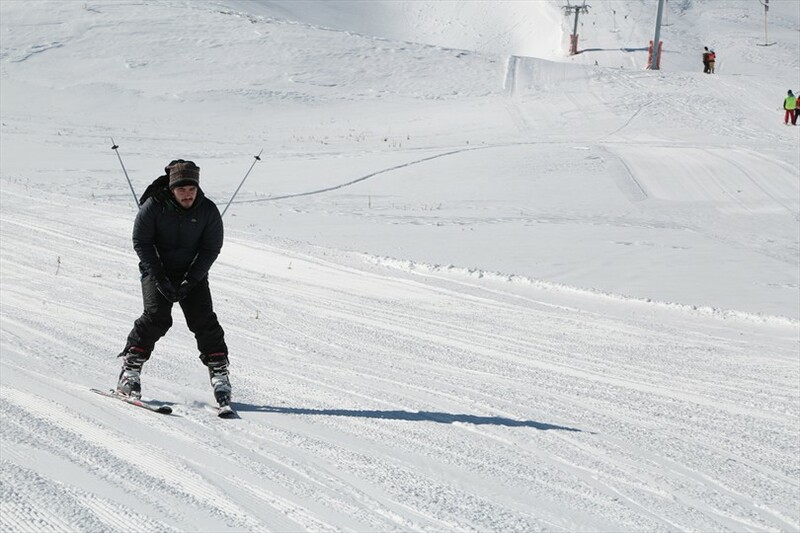 Members of the protocol offered prizes to the winners of the competitions held in various categories.